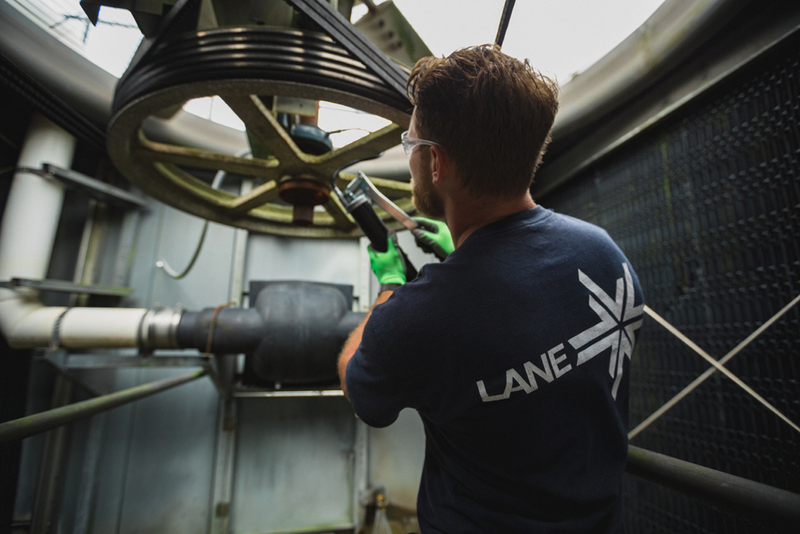 Upon completion of a preventive maintenance inspection we provide you with a comprehensive report on any upgrades and corrections that may be needed. This agreement includes regular HVAC Preventive Maintenance (PM) visits. The number of PM’s required per year is different for every client; we will work with you to determine how many inspections are necessary. 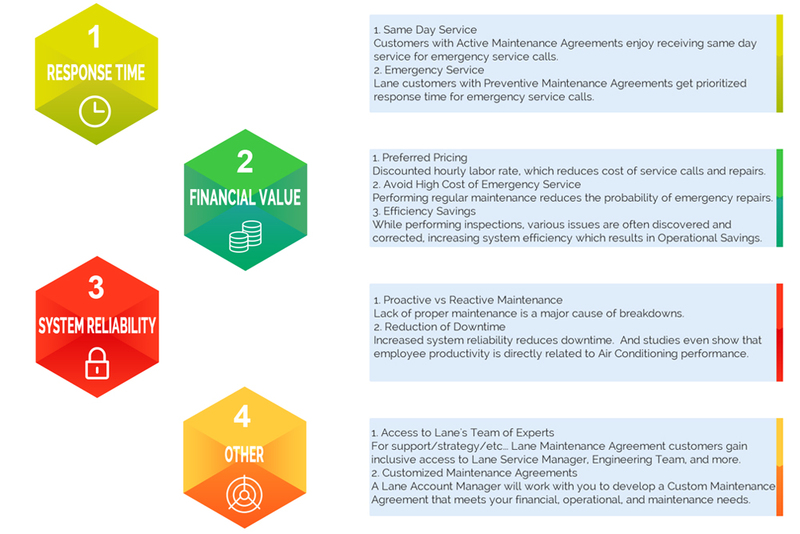 This agreement includes regular HVAC Preventive Maintenance (PM) visits, labor for emergency service calls, and enables you to better budget your maintenance cost. The number of PM visits required per year is different for every client; we will work with you to determine how many inspections are necessary. Contact Us to schedule a survey, let us design a plan which best suits your individual needs. 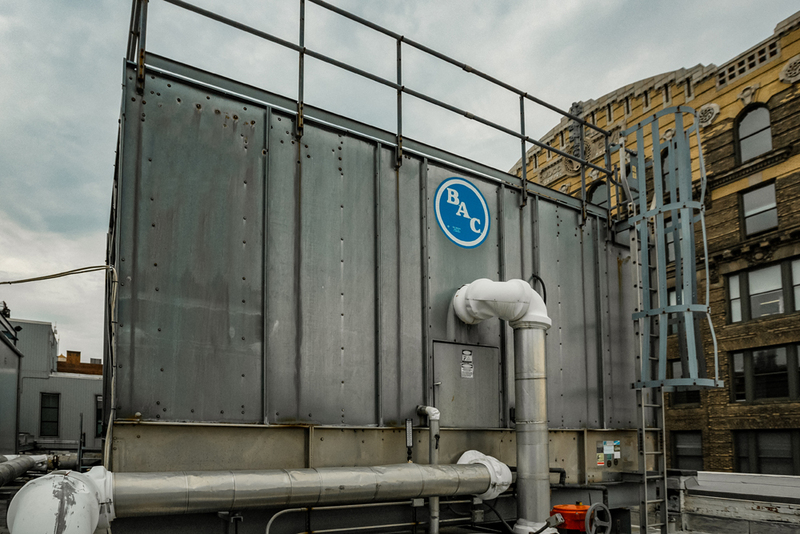 Air Conditioning Systems which operate through cooling towers must have periodic water treatment performed to ensure the integrity of this major component. Cooling Towers spray water through the air where it is highly oxygenated and becomes corrosive to metal piping and system components. This corrosion can foul and clog the system to the point where it will cease to function properly. Untreated cooling towers can also become a breeding ground for algae and bacteria, which can interfere with equipment efficiency and operation, as well as creating organisms that can be threatening to human health (ie. Legionella). Proper water treatment will assist in extending the lifespan of the cooling tower, as well as providing a healthier environment for the building’s inhabitants. All water based systems require proper water treatment. Contact us to discuss a water treatment plan that will fit your system need. Airborne dirt and debris caused by car exhaust, buses, trucks, diesel generators, smoke stacks, kitchens and other sources of dirt, soot and grease cause enormous problems with mechanical equipment that relies on outside air. One of the most sensitive of these devices is the air cooled condenser. The condenser consists of tightly finned copper coils that are the point at which commercial air conditioning systems reject heat into the outside air. To accomplish this, vast amounts of air are blown across these coils by powerful fans. When this air contains all this dirt and debris the coils become dirty, which blocks the air from passing over coils. This causes the compressor to work harder and will eventually lead to total system failure and/or possible compressor failure. There are several solutions available to alleviate this problem such as periodic coil cleanings, installing UV-lighting, and other indoor air quality equipment (IAQ).